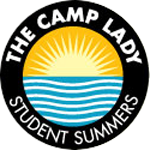 Not only is there a mad rush to order your campers clothes and summer essentials from our friends at The Camp Spot and Everything Camper, but as parents we need to make sure their trunks are filled with fun gifts and surprises. 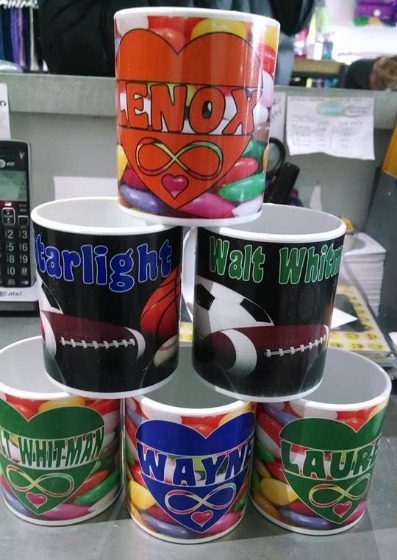 Some of our top picks this year are pillow “must haves”, camp mugs for their stuff, and camp inspired eye candy for their arms. 1. 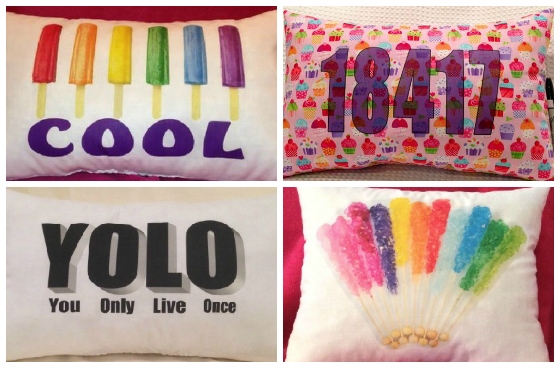 Totally cool, colorful, and fun autograph pillows by “Just Gifts by Robin”. Sure, there are thousands of autograph pillows out there but these are our favorites. 2. Camp Mugs they can use a thousand ways from Groove in Westport, CT. Use them in their shower caddy for their toothbrush accessories, fill it with their pens and display on their bunk shelf, or just for yummy hot chocolate. 3.Eye candy for their arm worth wearing. 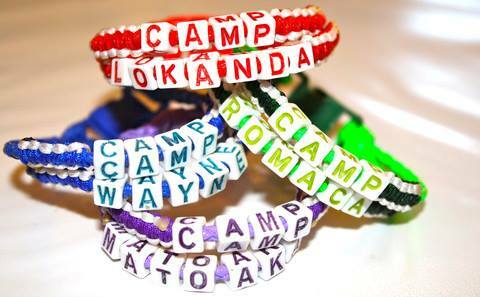 These camp bracelets from “Rock this Jewelry” are for girls that only live 10 for 2! Have them sport their favorite camp or zip code well before camp.